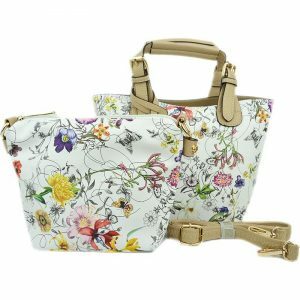 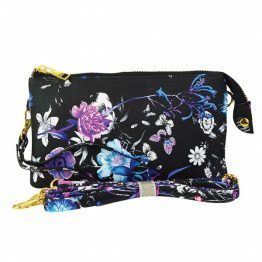 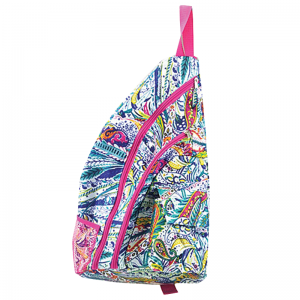 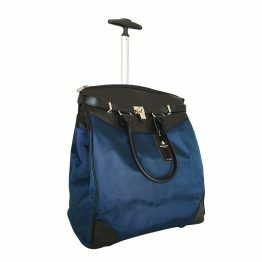 Features: Classic buckle-lock zip-top clousure opens up 2 3 major compartments with 1 inner zipper pocket and 2 side pouches. 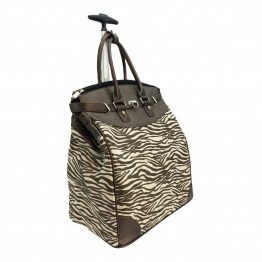 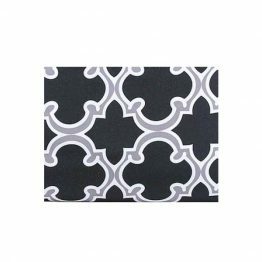 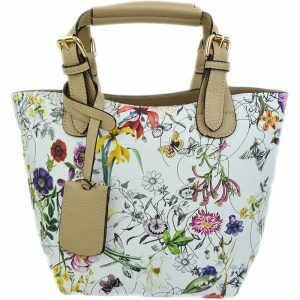 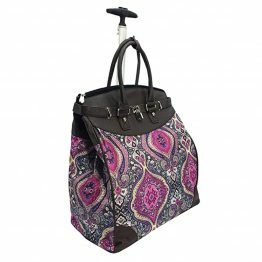 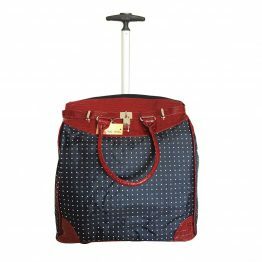 SKU: 0701-026 Category: Handbags, Totes & More! 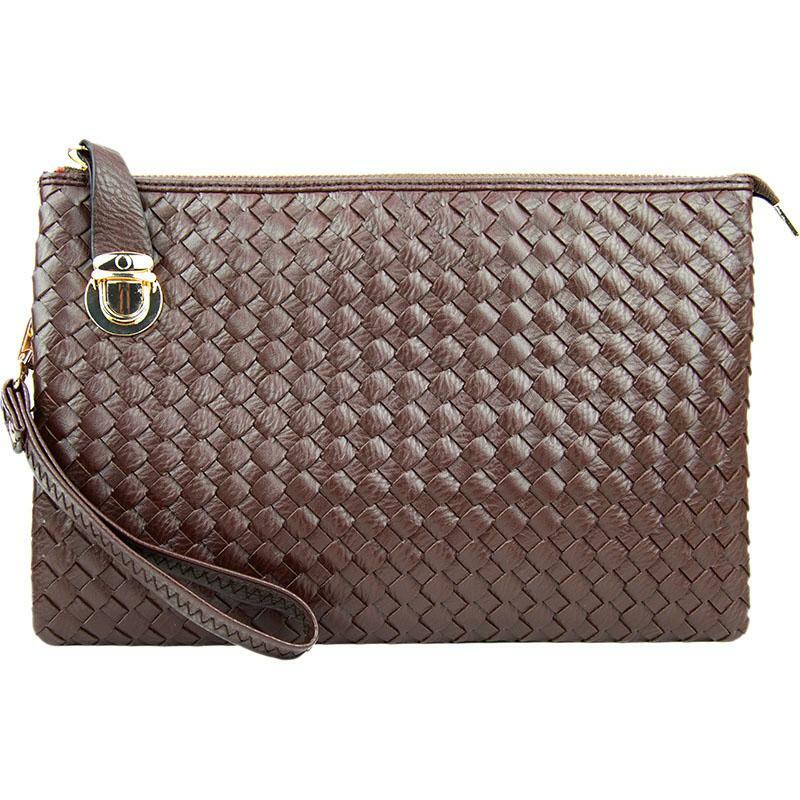 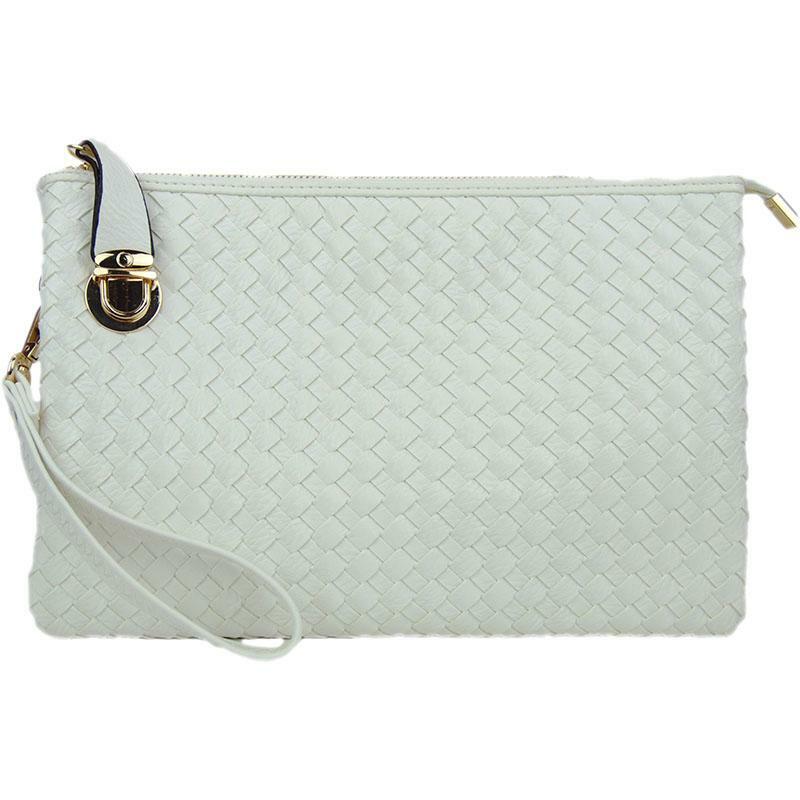 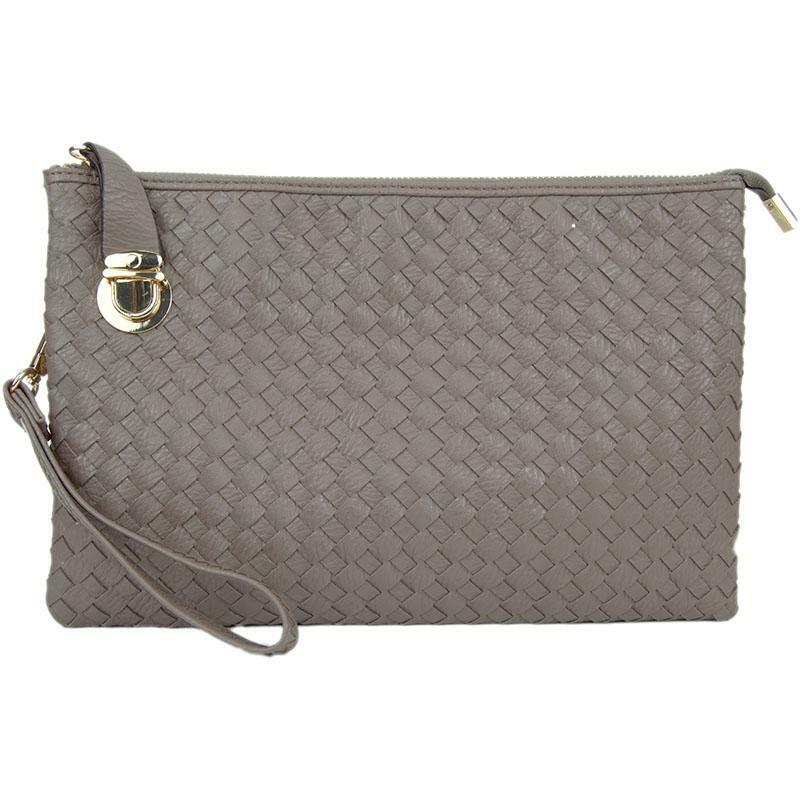 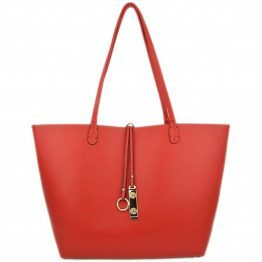 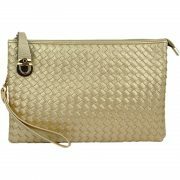 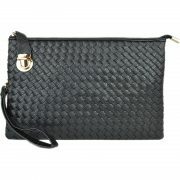 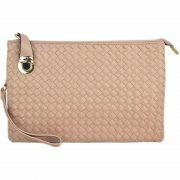 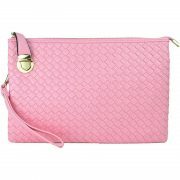 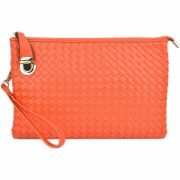 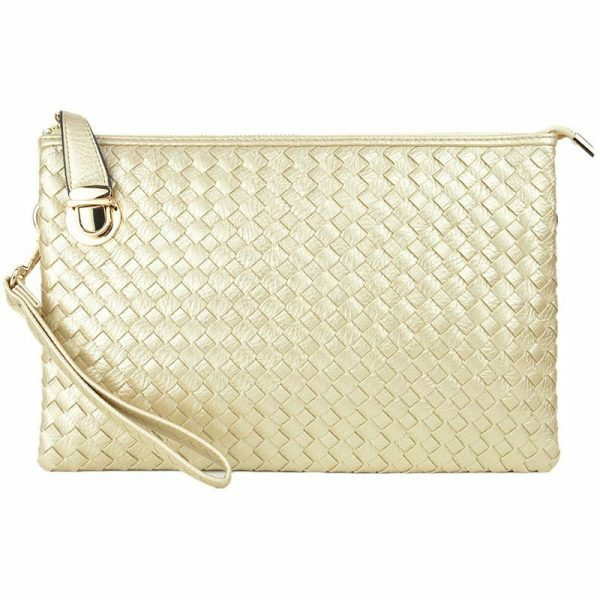 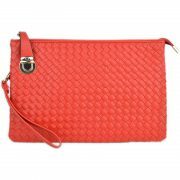 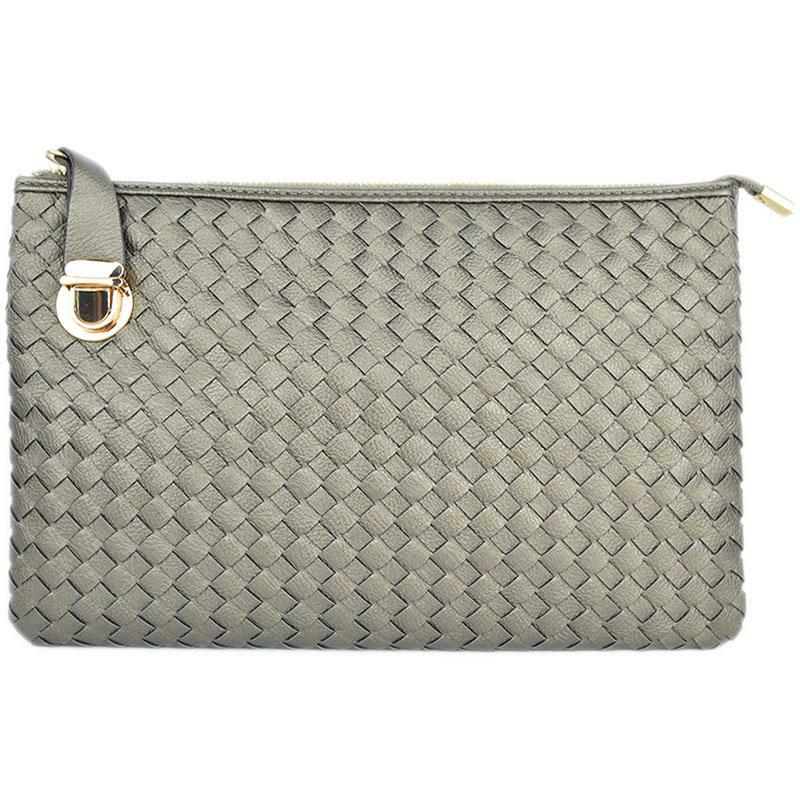 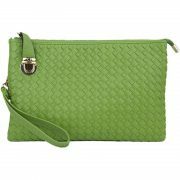 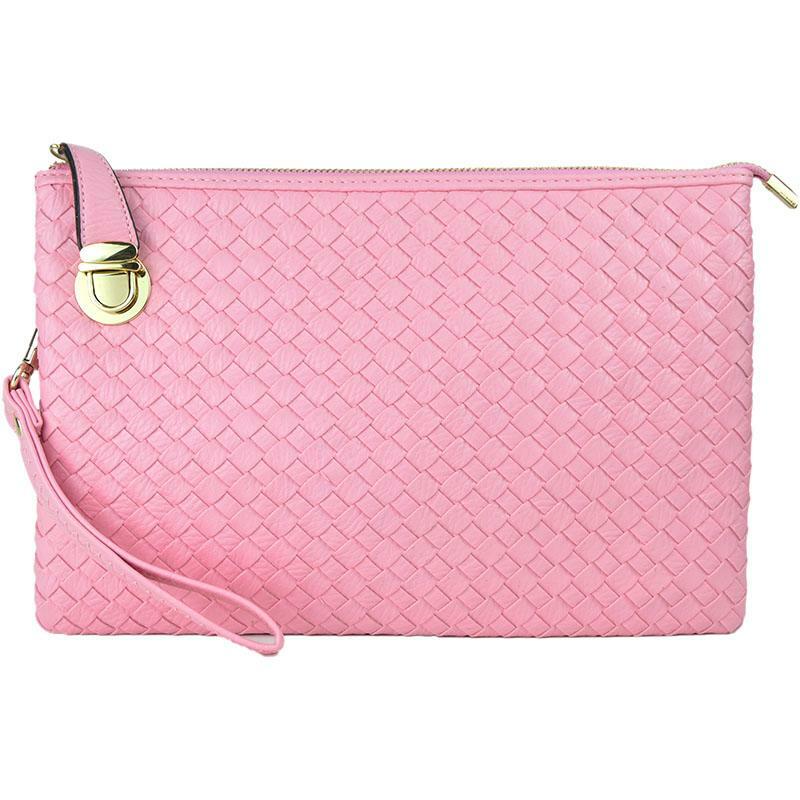 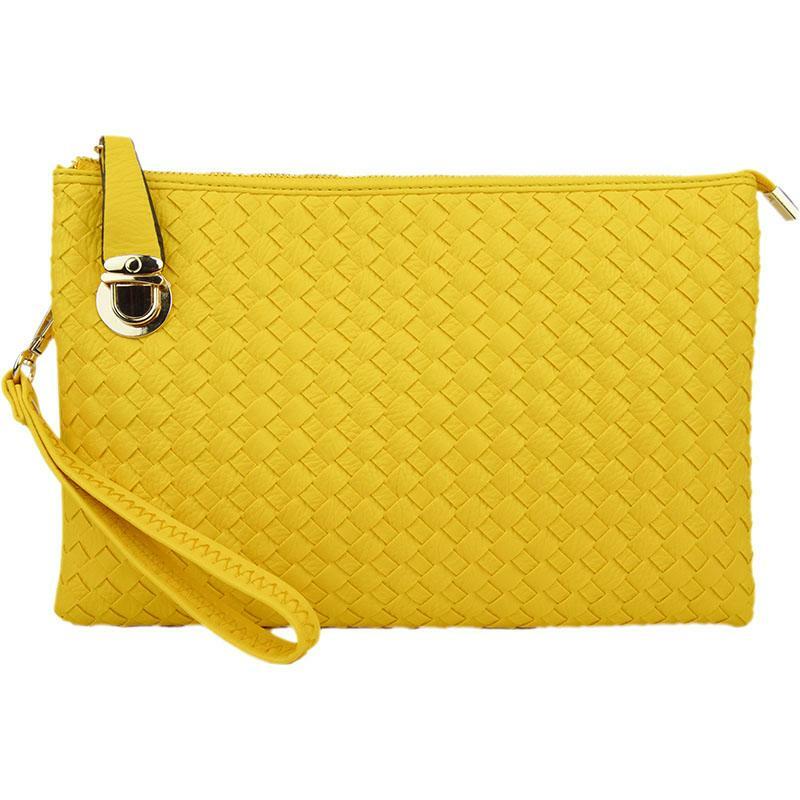 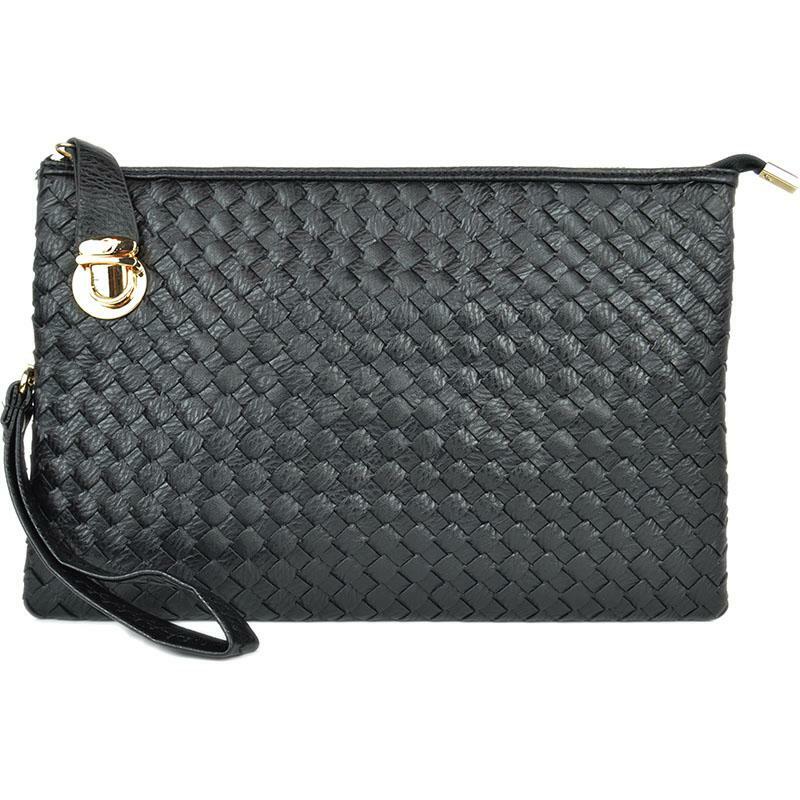 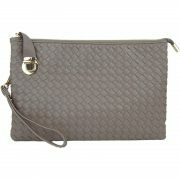 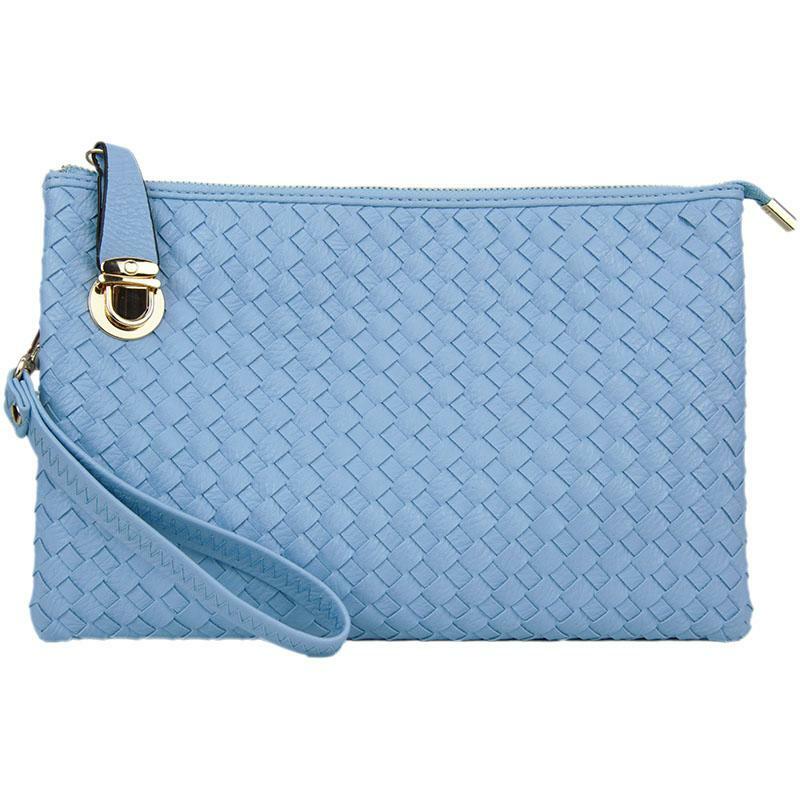 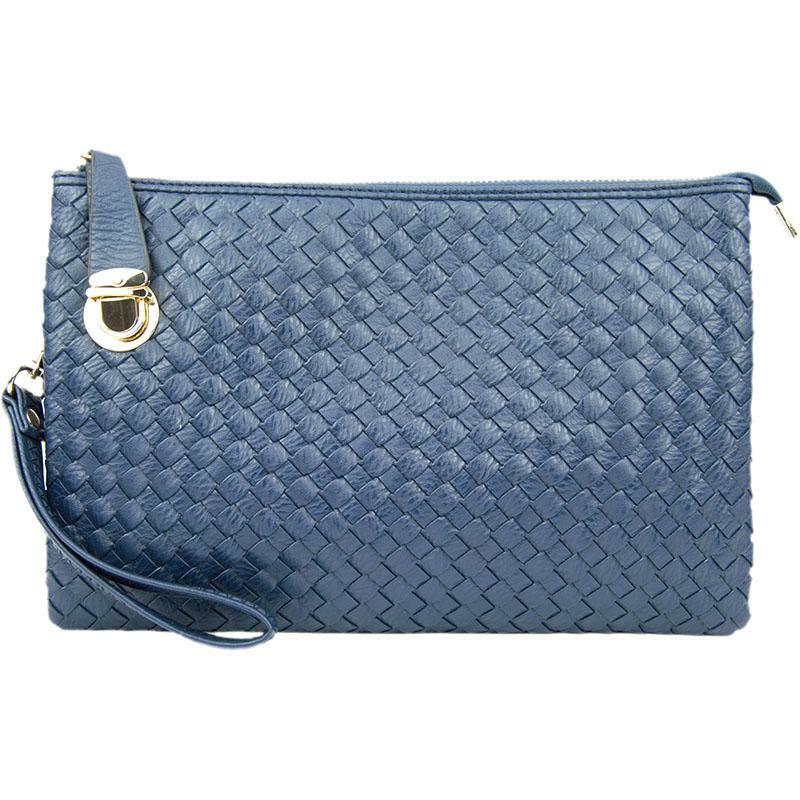 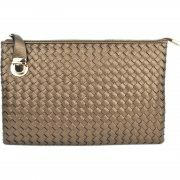 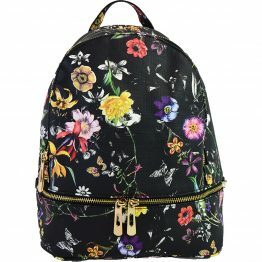 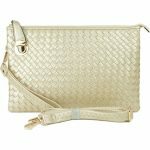 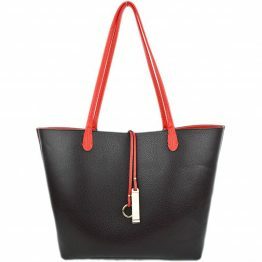 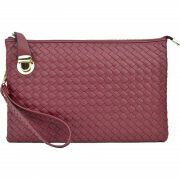 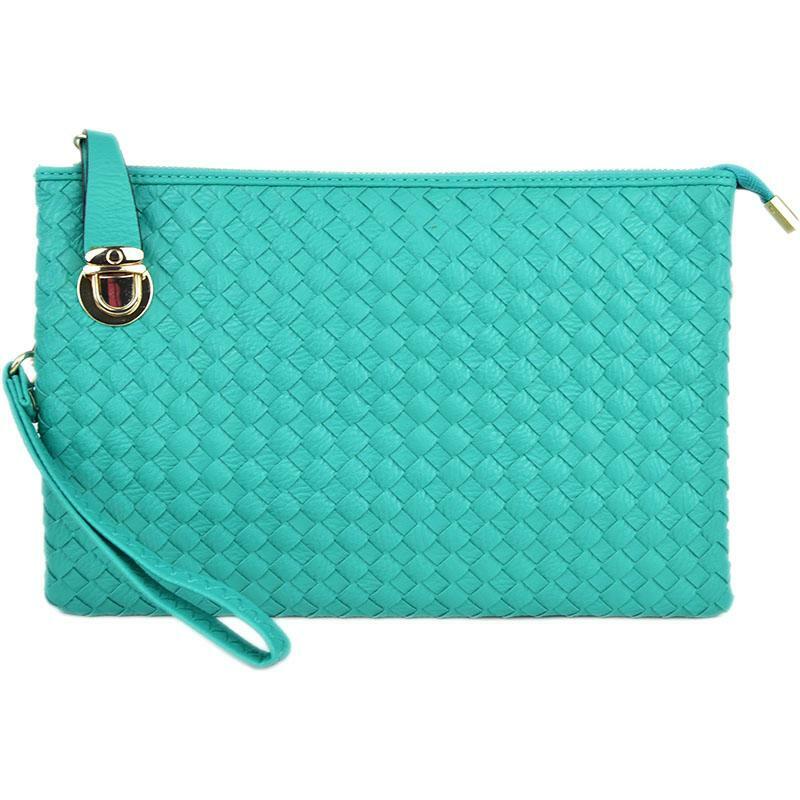 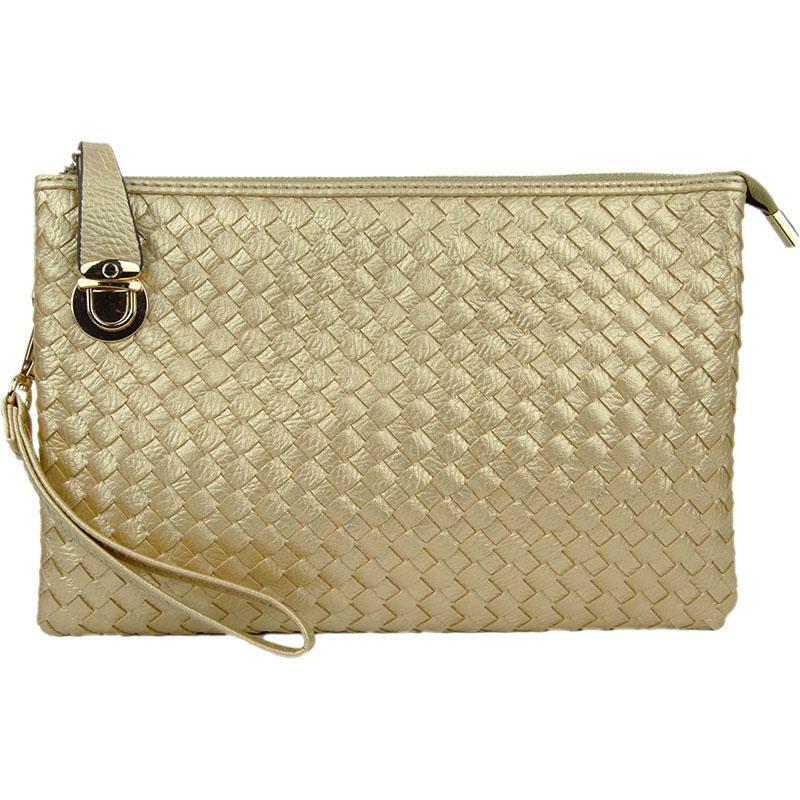 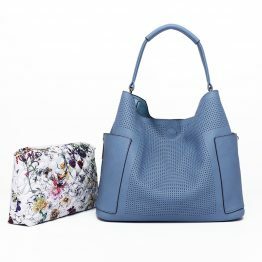 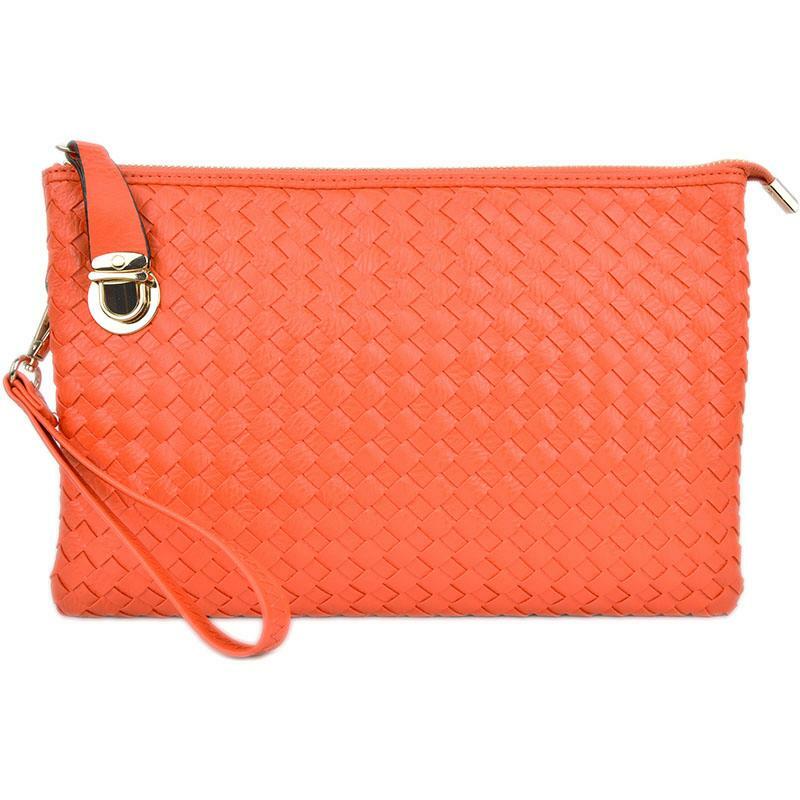 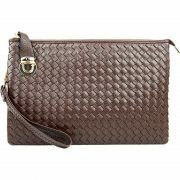 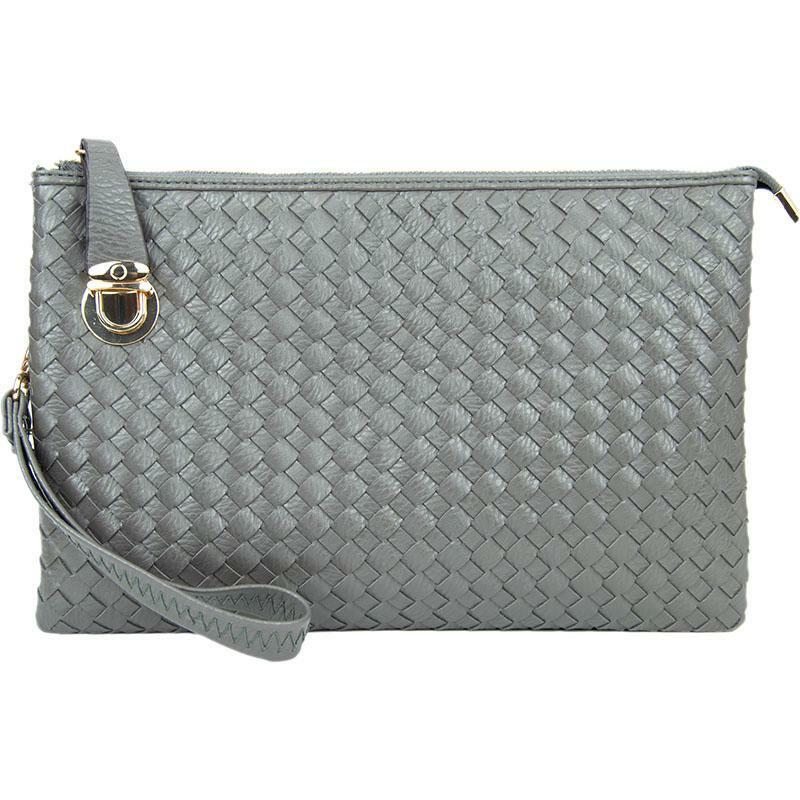 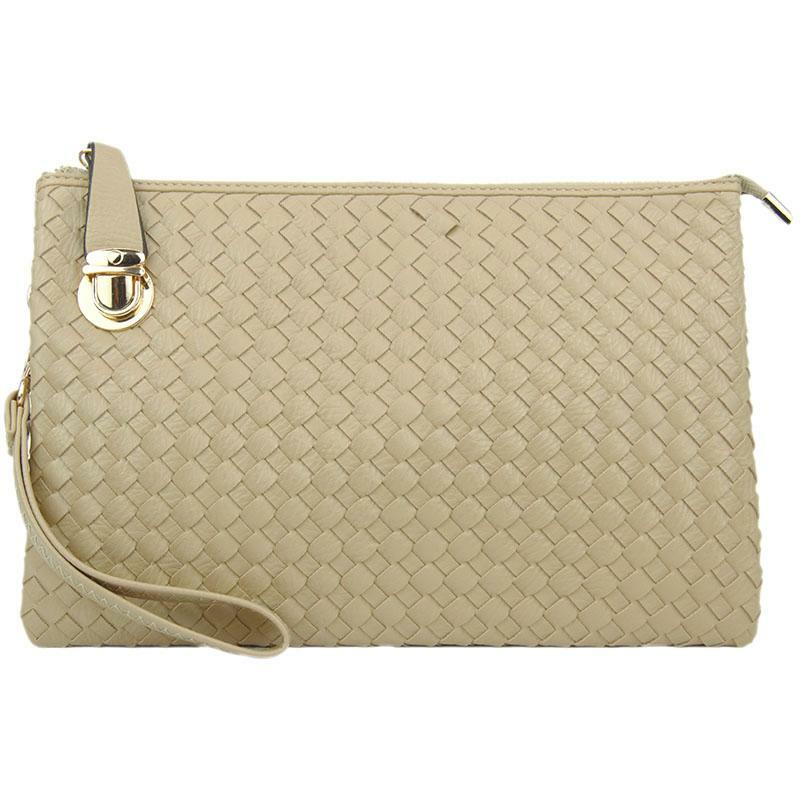 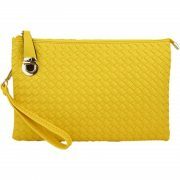 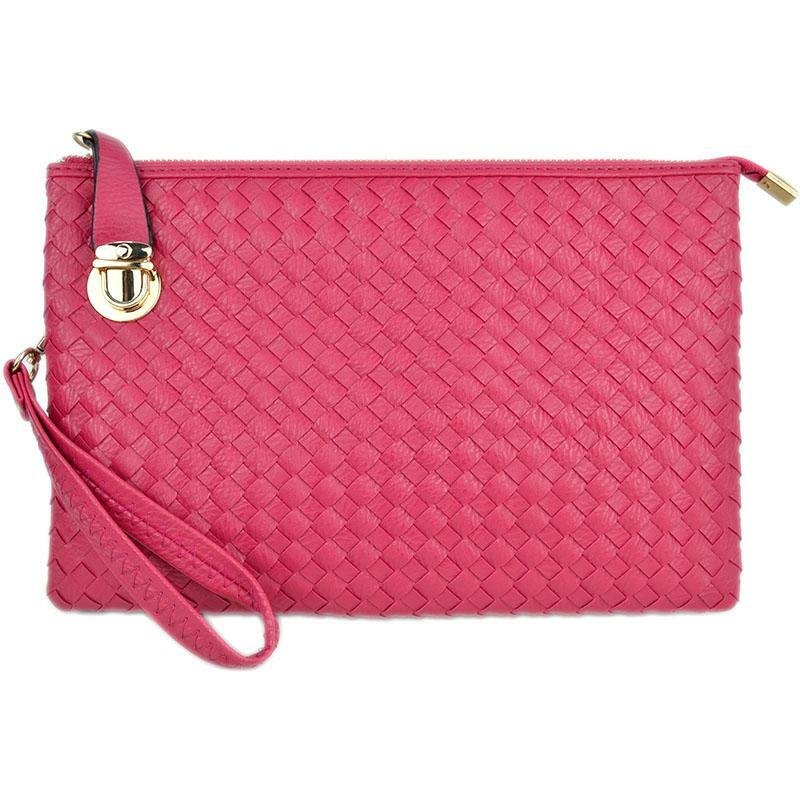 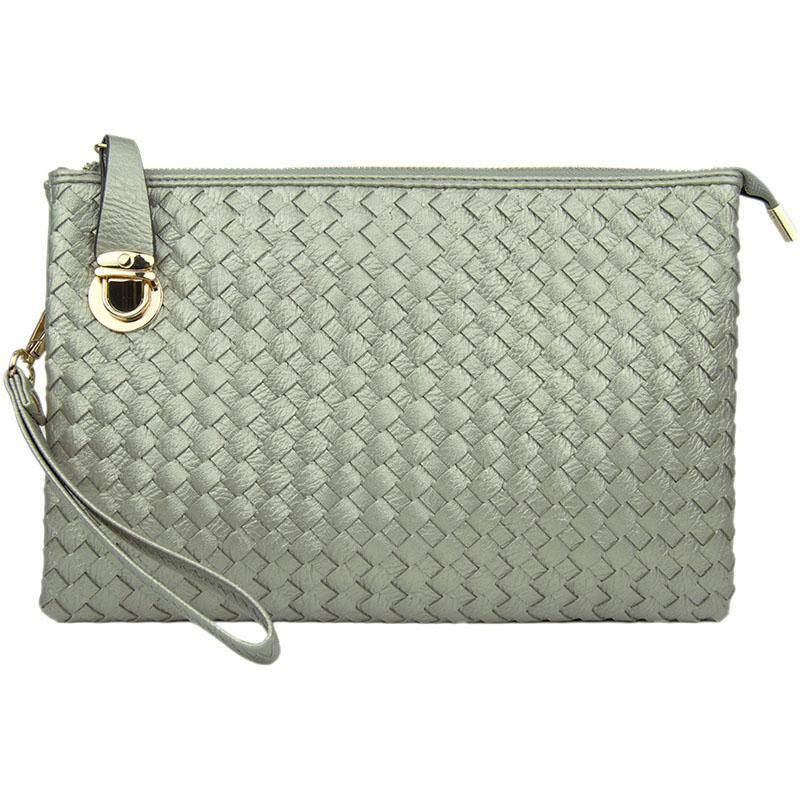 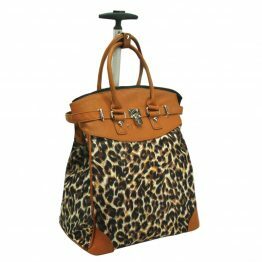 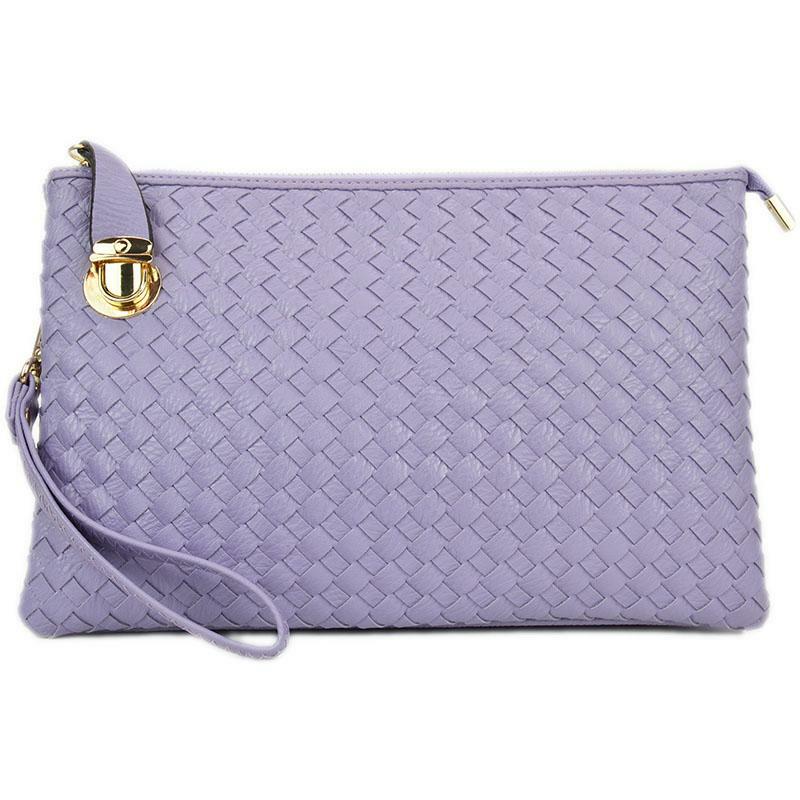 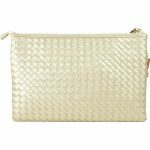 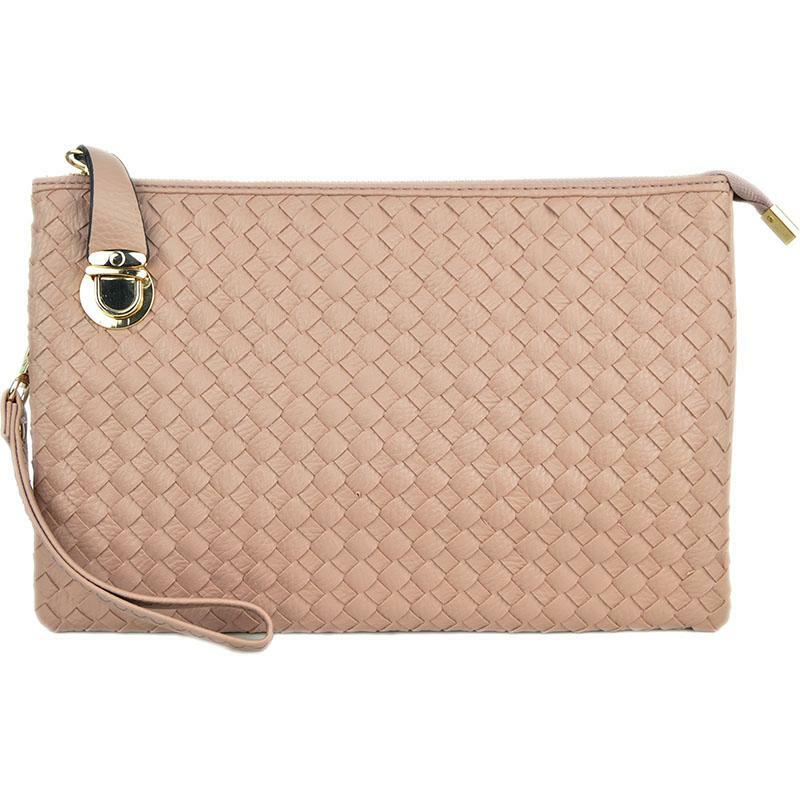 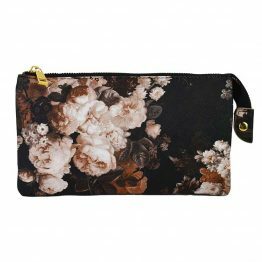 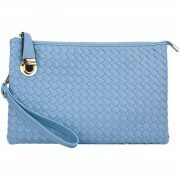 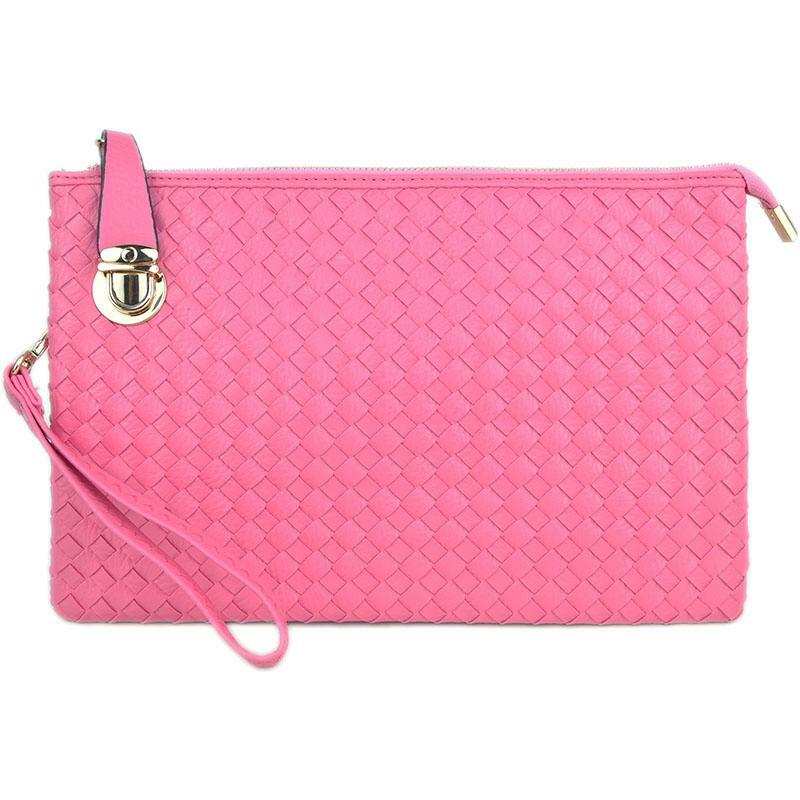 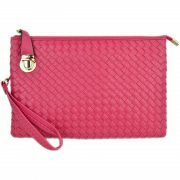 Material: woven textured synthetic leather,solid-colored fabric lining, gold-tone hardware.